What did the Wolf do to Granny? 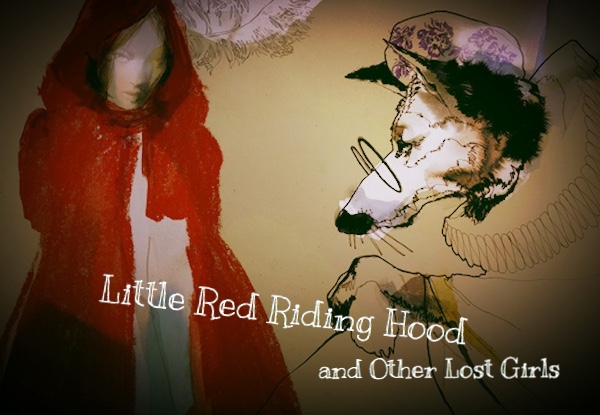 What did Little Red do to the Wolf? What did Little Red do to Granny?! The fairytale world is littered with girls who are lost or mislaid, and very few are as innocent as you might first imagine. Nell Phoenix strays from the path in search of young, and not so young, ladies who have played in the woods, forgotten the rules, and should have at least had an inkling, that something was likely to go horribly wrong. 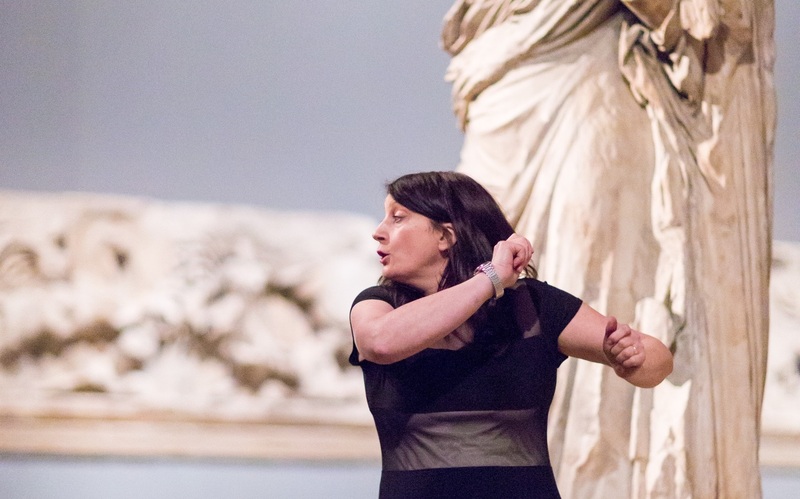 She is Artistic Director of StoryNight at Torriano, Kentish Town’s thriving performance storytelling clubs for adults. Nell is a passionate promoter of storytelling as a contemporary performance art.